Knowledge is power. 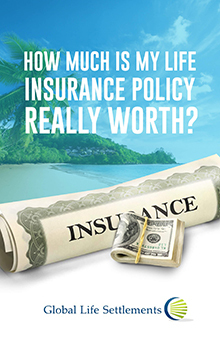 Selling a life insurance policy is an important and vital decision, and Global Life Settlements is here to help you make a well-informed, life-changing choice. Choosing to move forward with a life insurance settlement should not be taken lightly, and we encourage our Policy Sellers to learn everything they can about the process — from how the markets work, to policy valuations, to state regulatory practices. In gaining knowledge about the life insurance settlement process, you are better able to advocate for yourself and your loved ones and ultimately have the most ideal outcome. In an effort to educate our Policy Sellers and promote complete transparency, we’ve provided additional resources to assist in evaluating what is right for you and your insurance settlement situation. We are constantly updating this library of information, and we recommend checking back often for more content. 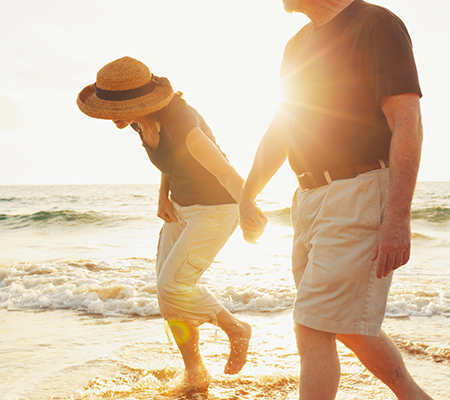 If a life insurance settlement sounds like the right choice for you, please contact us today. Friendly advisers are standing by eager to help you on your journey.